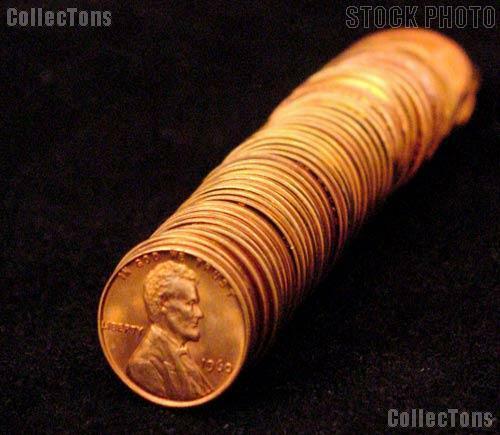 This listing is for a 1960 Small Date Lincoln Memorial Cent in Uncirculated condition. This is the rare Small Date variety. These are uncirculated pennies as we have taken them from original rolls, but they do have light marks, spotting, toning or browning. 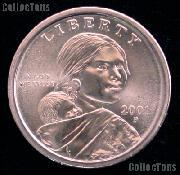 They are not as nice as our Brilliant Uncirculated offering, but they should make great examples for the price. Don't miss your chance to fill this tough hole at a fraction of the price!